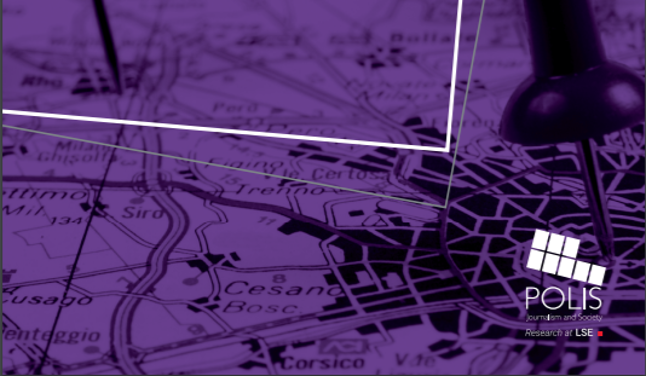 In a report published with Polis, the journalism think tank of the London School of Economics, journalist, researcher and teacher Carina Tenor analyses the UK’s hyperlocal news sector. This Thursday 12 July, 10.30am we will hold our first open IMPRESS webinar. 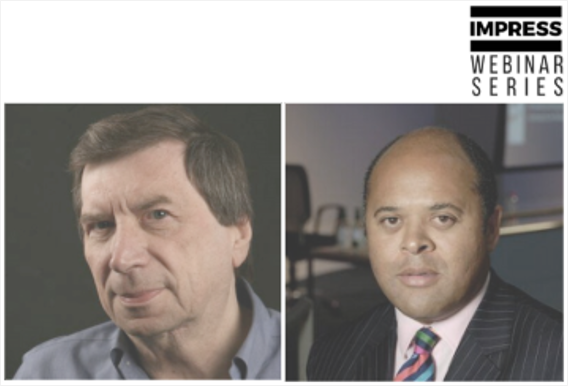 Guest speakers Kurt Barling and David Leigh will be discussing the issue of 'Diversity in news and newsrooms'.